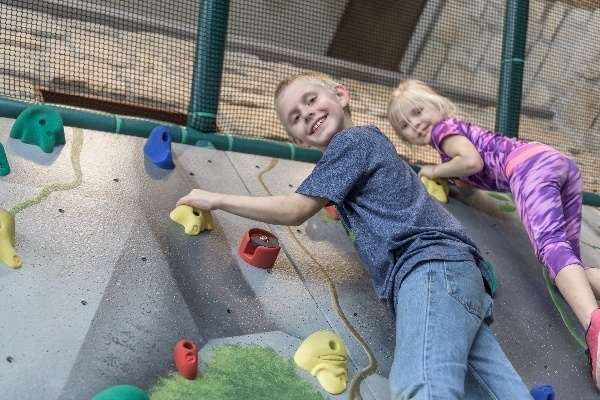 February 14, 2019 to February 18, 2019 Drop the kids off at The Jungle Kids' Club while you enjoy your romantic dinner or laugh it up at the Comedy Festival. Dinner, s'mores, and indoor activities included in the price. Children aged potty-trained to 12 years old.